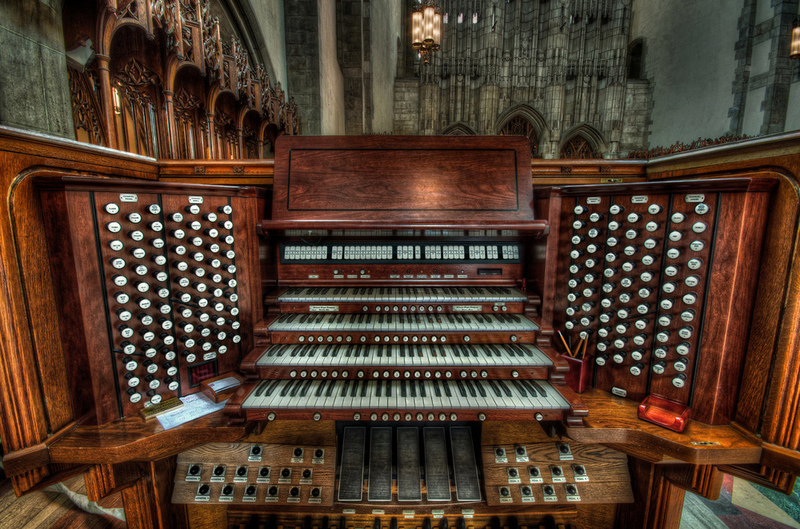 We are organists, singers, conductors, enthusiasts of the organ. Professional, part-time, and simply friends of the King of Instruments. 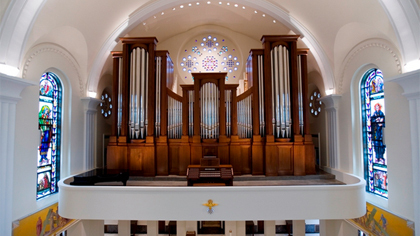 We are the Chicago Chapter of the American Guild of Organists.